Google 'Titan Security Key' launches with FIDO support. 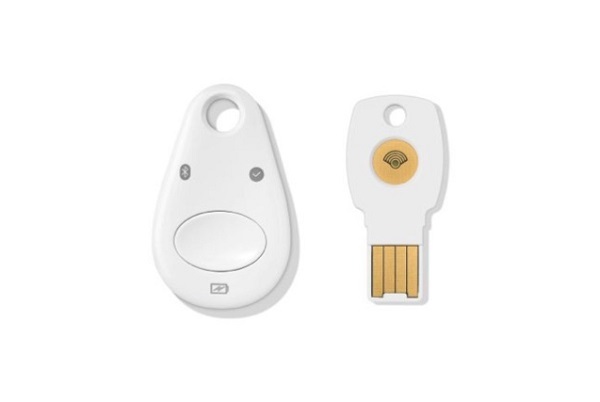 Google has today announced Titan Security Key, a FIDO security key that includes firmware developed by Google to verify its integrity. Titan Security Keys are available now to Google Cloud customers and will be available for anyone to purchase on the Google Store soon.